It’s still a very Gothic week here at ye olde Sweet Rocket, but here’s a super sweet Sunday post — a profile of author Amanda DeWees, whose great new Gothic novel, Sea of Secrets, started the whole Gothic thing here earlier this week. By all rights, the author of a great Gothic novel should be dark and brooding, icy and forbidding. Fortunately, Amanda DeWees, author of Sea of Secrets, a wonderful new Gothic in the tradition of classics like Jane Eyre and Rebecca, is none of the above. When I discovered Sea of Secrets, I found the book so compelling and exciting that I had to contact DeWees personally and let her know how much I’d enjoyed the book. A few mouse clicks later, I’d convinced her to let me profile her for Sweet Rocket. 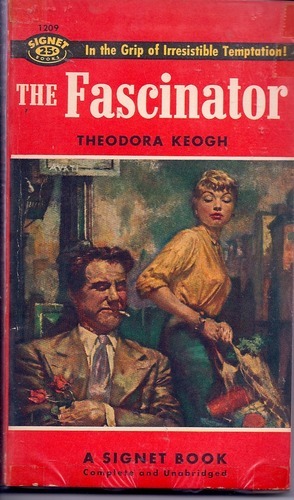 I couldn’t wait to ask DeWees what compelled her to write a Gothic novel, at a time when quality Gothic romances are as rare as hen’s teeth in the romance market — or the exploding e-book market, for that matter. 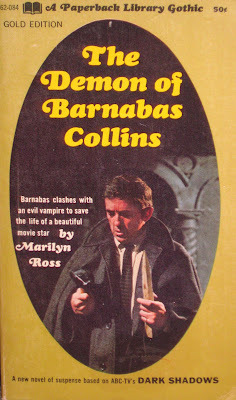 Turns out that DeWees, like me, had come to love Gothic romance long after the genre’s 1960s-1970s renaissance was long past, and likewise lamented the lack of Gothic romances on the market. “I must confess that I wrote Sea of Secrets primarily for my own pleasure and only secondarily for publication, so I wasn’t trying to conform to the demands of the market,” says DeWees. However, when she did decide to publish Sea of Secrets, even the book’s riveting story and accomplished prose was not enough to guarantee it a place in a romance market set on ignoring Gothic romance. 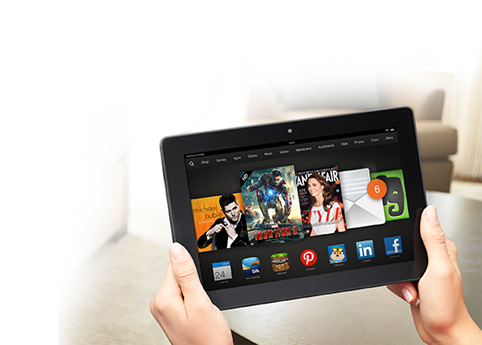 By 2012, the explosive growth of e-readers and e-books gave Sea of Secrets a chance that traditional publishers would not. Traditional Gothic novels rely on first person narrators to spin their tales of horror, and Sea of Secrets is no exception. 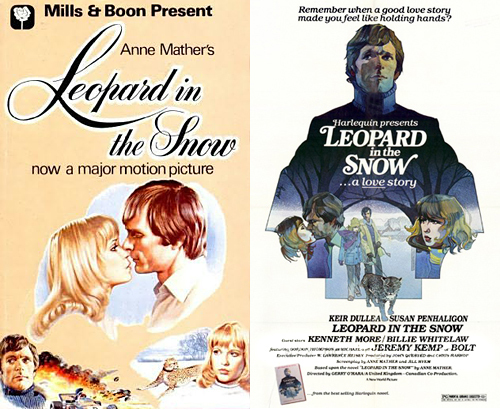 The whole of a novel in written in first person depends upon the author’s ability to create a character that is both relatable and reliable, which is no mean feat, but add to it the constricted language and mores of a Victorian setting, and the challenge grows. It’s a feat, however, that DeWees accomplishes with unusual success. In Oriel, the novel’s heroine/narrator, DeWees has created a memorable character whose wry humor and kindness recalls none other so much as that Gothic romance heroine for the ages, Jane Eyre herself. DeWees’ background in literature did more than just inform Oriel’s character. Sea of Secrets is full of literary references that serve to both steep it in the Victorian era and deepen the story, as well. The very literary influences that appear in the novel helped make Sea of Secrets a Gothic novel. 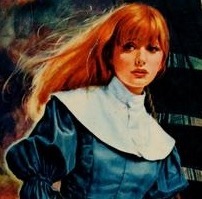 In it’s first incarnation, DeWees says, Sea of Secrets was, in fact, a romance novel. “Sea of Secrets started out as something very different from what it is now (but) the romance was always central to the story.” At some point during the novel’s writing, however, DeWees says it became clear that Sea of Secrets needed to be a Gothic. 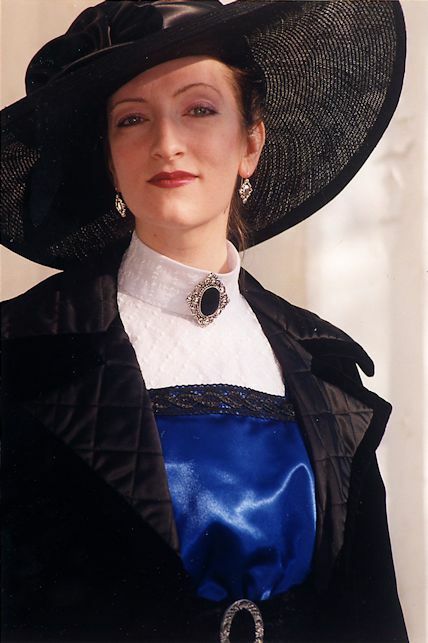 Sea of Secrets’ transformation from romance to Gothic meant employing the intricate plotting that is essential to bringing all of the elements of a traditional Gothic romances together. This intricate plotting was not always easy, says DeWees. 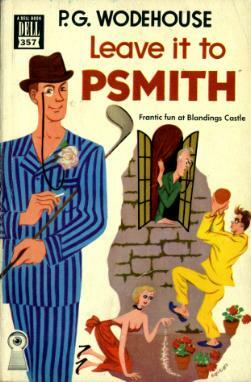 Wodehouse is one of many authors DeWees counts as an influence. Not surprisingly, Gothic authors and novels are also important references for her work, says DeWees, who says that classic Gothic novels like Jane Eyre and Lady Audley’s Secret, and authors who often wrote in the genre, Shirley Jackson and Joan Aiken, are a few of her favorites. But her favorites and influences are more diverse than just the classics. Along with A.S. Byatt (Possession is a particular favorite of DeWees’), Ellis Peters, John Harwood, F.G. Cottam and Lemony Snicket, DeWees also counts humorists like Terry Pratchett, Jasper Fforde and Christopher Moore among her favorite authors. “A standout is Robin McKinley; her fairy-tale novel Beauty influenced me on so many levels,” says DeWees, but if the influence of McKinley was not evident in Sea of Secrets, readers can look for it in forthcoming books. DeWees is currently working on a manuscript that reworks the ballad Tam Lin into a young adult paranormal romance. Readers who loved Sea of Secrets and DeWees’ refreshing take on the Gothic romance shouldn’t despair that she’ll abandon the genre altogether. Her love of the foundations of Gothic romance will no doubt bring her back to the genre. It wouldn’t be surprising, either, if some of DeWees’ future books take place in the past, a place DeWees loves to visit. You can purchase Sea of Secrets in e-book format at Smashwords and Barnes & Noble, or in print or e-book at Amazon. 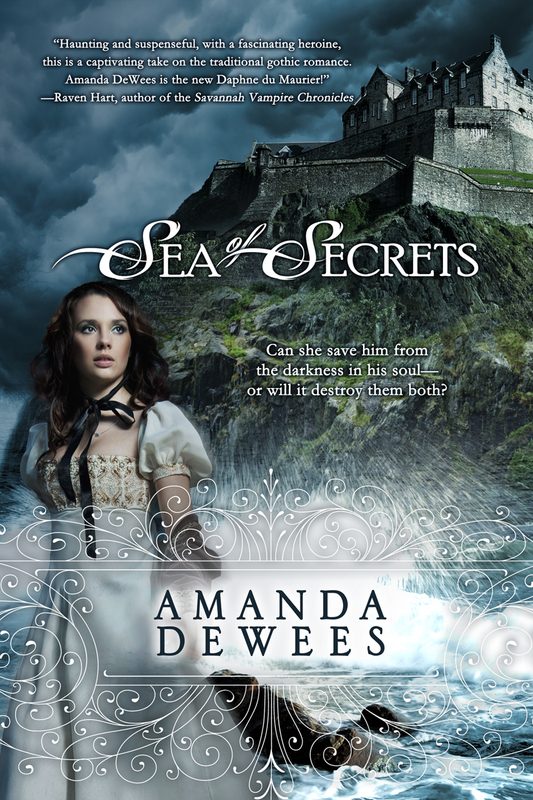 Categories: Book News, E-books, Gothic | Tags: Amanda DeWees, E-publishing, gothic romance, Sea of Secrets | Permalink.